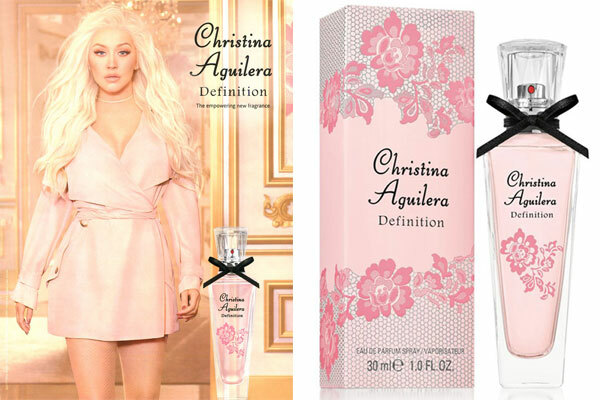 Definition by Christina Aguilera is a new floral musk perfume. 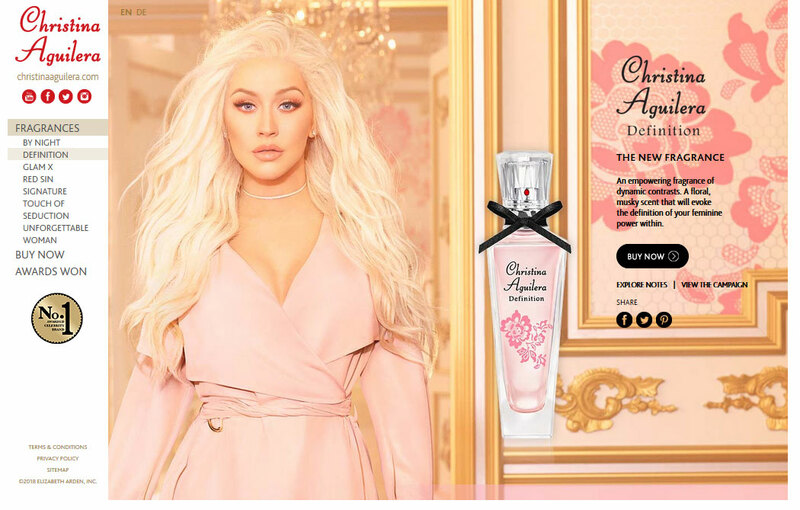 This celebrity fragrance is a dynamic and empowering scent with notes of bergamot, rose apple, orchids, heliotrope, gray amber, and musks. 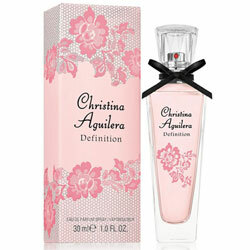 The perfume bottle features a pink juice with pink floral emblem and black satin bow accent. The new perfume was launched in October 2017 in Germany and will be available in the US in mid 2018. 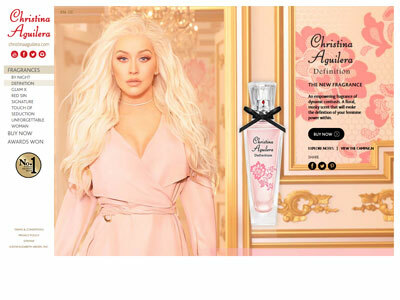 Available in an eau de parfum spray (1 oz, 1.7 oz / $40) and fine fragrance mist (8 oz / $12) The campaign features a softer looking Christina in blush pink wrap coat-dress. 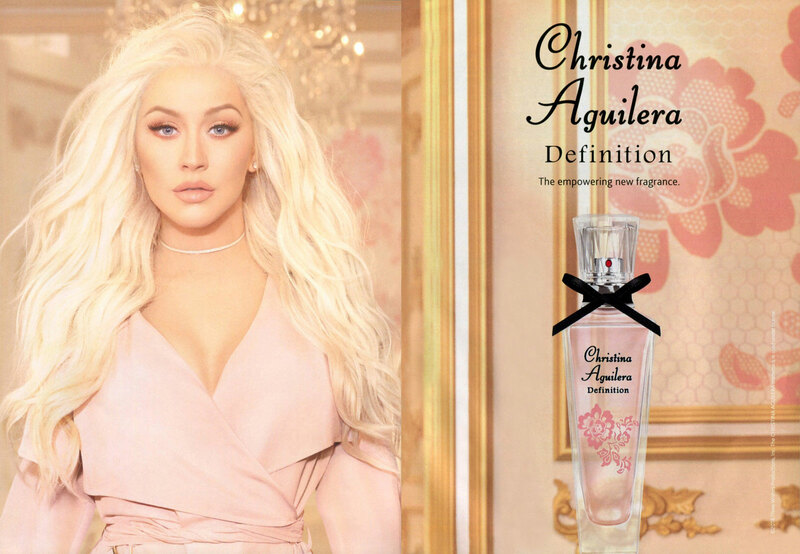 An empowering fragrance of dynamic contrasts. 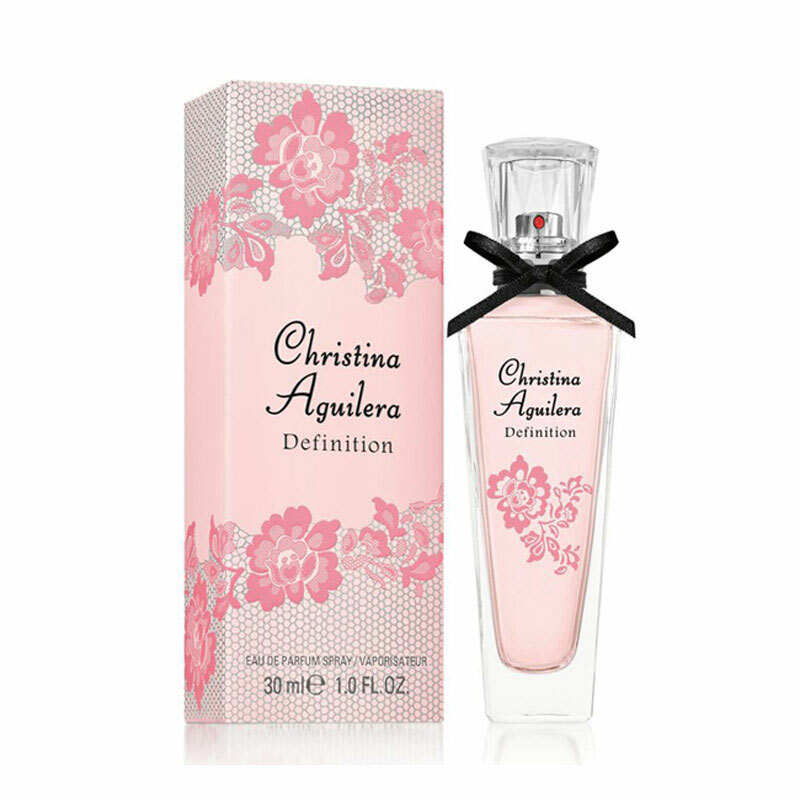 A floral, musky scent that will evoke the definition of your feminine power within.